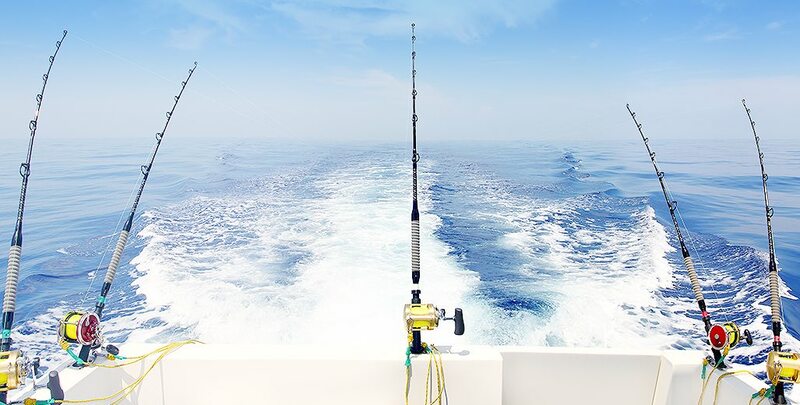 Florida residents reel in the deals in the “Sport fishing Capital of the World.” Book an Islamorada getaway and save 20% on your stay of any length. Take some extra time to enjoy everything the Florida Keys has to offer. Stay five nights and save up to 25%. Teachers, the police, EMTs, firefighters, and first responders all enjoy 20% off our leisure rate—our way of saying thank you for all that you do. Break away without breaking the bank! Stay three nights and get the fourth night free with a $50 Wild & Lime credit per stay and a welcome amenity.